Thanks to its strategic location at the crossroads of the ancient world, Jordan is truly part of the “Cradle of Civilisation” and has had a fascinating and varied history, with an extraordinary abundance of natural beauty, archaeology, myths and legends. 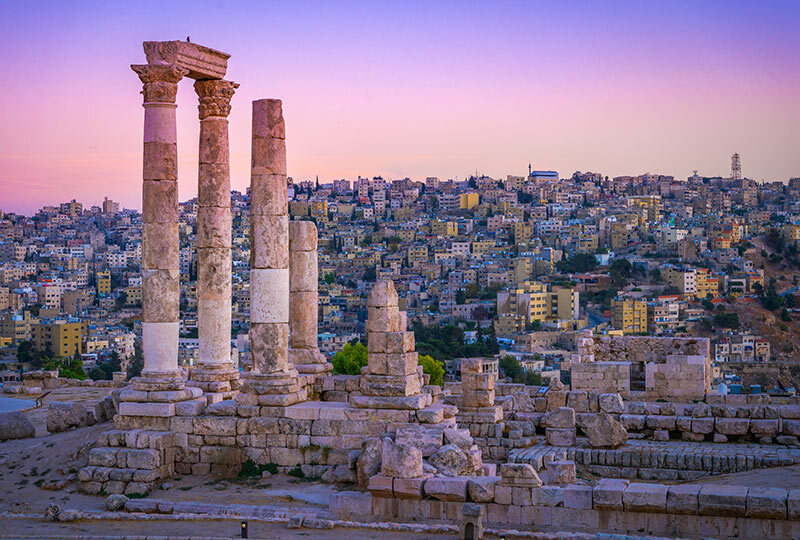 Explore the archaeological sites of Pella, first inhabited in the Neolithic period, and the Greco-Roman city of Jerash, often referred to as “Antioch on the Golden River”. Visit Madaba, known for its well preserved mosaics, which include a 6th Century map of Jerusalem and scenes of Greek gods from the Byzantine period. Explore Jordan’s desert castles located on the ancient Roman highway Via Nova Traiana, surviving buildings are fine examples of early Islamic architecture and contain beautiful frescoes of royal life and mythological scenes. 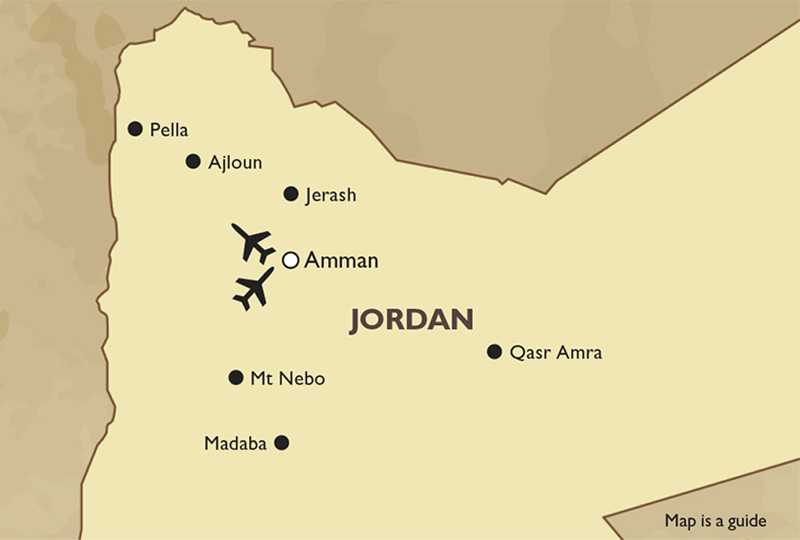 Transfer from the ship to the airport for an early-morning flight to Amman (flight included in the tour price). Upon arrival in Amman, visit the Jordan Archaeological Museum, containing artefacts dating from pre-history to the 15th Century. After lunch, visit the Citadel, a site which has been inhabited since the Neolithic Period and which contains the Roman Temple of Hercules, a Byzantine Church and Umayyad Palace. Arrive at the hotel in the late afternoon. 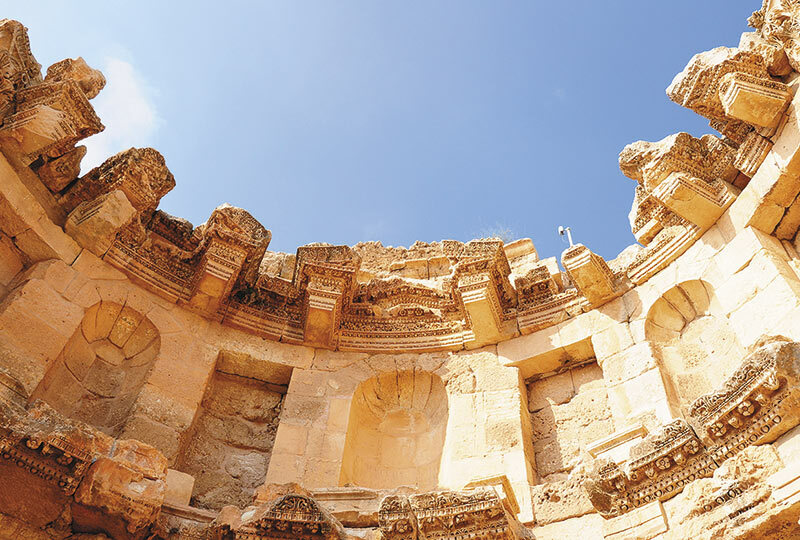 Venture to the North of Jordan to explore ancient Pella. Inhabited from the Neolithic period, the site has played host to a variety of peoples, including the Canaanites, Greeks, Romans and Byzantine Christians. Pella is currently under excavation by a team from the University of Sydney. In the afternoon, continue to the town of Ajloun. After lunch, enjoy a guided tour of Ajloun Castle, built to withstand Crusader attacks, followed by a visit of the Archaeological Museum, housed within the castle walls. Return to Amman in the late afternoon. 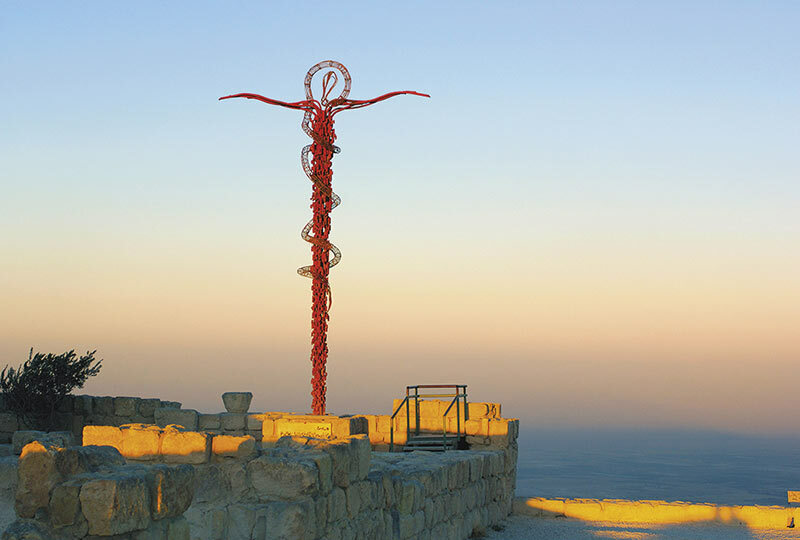 This morning, join Iain for a talk before heading south to the viewpoint of Mt Nebo, from which Moses is said to have viewed the Promised Land for the first time. From this vantage point, the Jordan River and the west bank town of Jericho are also visible. In the afternoon, travel to the town of Madaba for a tour of the archaeological site, locally dubbed the City of Mosaics. 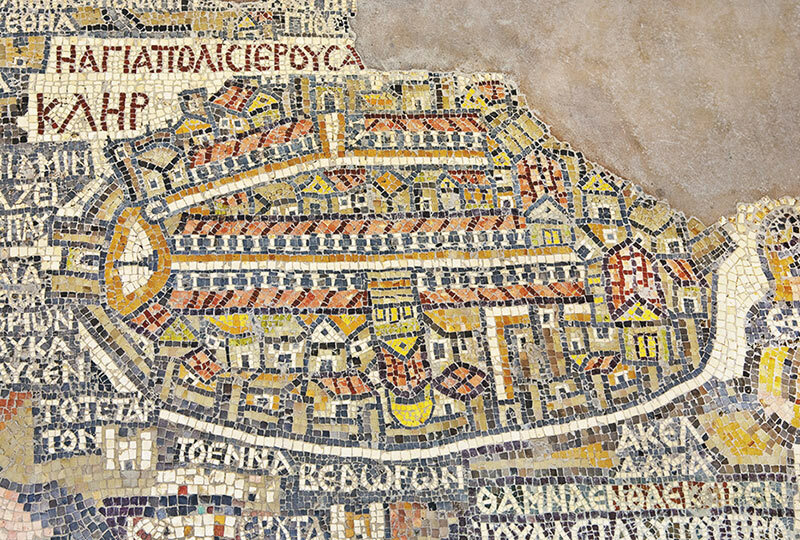 View the Madaba Map, an early mosaic depiction of Jerusalem, as well at the Hall of Hippolytus, which contains colourful mosaic flooring from the Byzantine era. Return to Amman in the late afternoon. Leave the hotel this morning and drive along the Via Nova Traiana, an ancient Roman road originally built to connect the cities of Damascus and Aqaba to the desert castles of Qasr Amra and the complex of Qasr al-Hallabat. Built by the Umayyads, these structures served a variety of functions, including impressing travellers and local tribes with lavish displays of monumental architecture, providing baths and ponds in the middle of an arid landscape as well as enabling military control and taxation along this major trade route. A boxed lunch will be provided en route. This morning travel to the Jerash Archaeological area, considered to be one of the best preserved Roman sites outside Italy. Inhabited since the Neolithic period, the founding of the city is said to date back to Alexander the Great and bears the epithet “Antioch on the Golden River”. Explore the spectacular colonnaded oval forum, nymphaeum and Arch of Hadrian, as well as the theatre and hippodrome. Return to Amman in the mid-afternoon; the remainder of the day is at leisure. Tour arrangements conclude with a transfer to Amman International Airport. Renaissance Tours or your travel agent can assist you with your flights and other travel arrangements, including any extra nights’ accommodation after the tour.